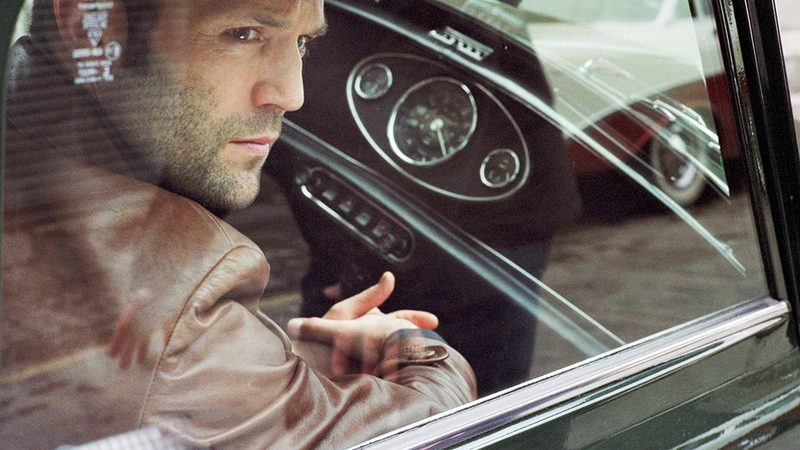 Jason Statham fondo de pantalla. Jason Statham fondo de pantalla. HD Wallpaper and background images in the Jason Statham club tagged: photo jason statham jason statham jason wallpaper jason statham wallpaper wallpaper <3 the bank job 2008 terry leather.